Climate change is threatening our food and water supplies, economy, infrastructure, public health, and the future of NYC. The main cause of climate change is greenhouse gas emissions from fossil fuels (coal, oil and natural gas), which trap heat in the atmosphere and warm the planet. Our panel will explore various financial strategies for how we can keep fossil fuels in the ground to prevent catastrophic climate change. 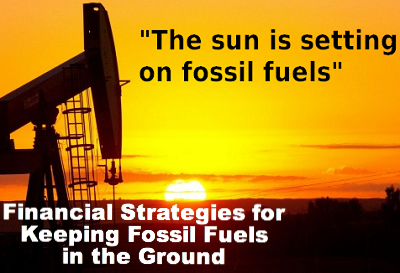 Should individuals and institutions divest from fossil fuel companies? Or, should they remain invested in these companies to influence their policies as shareholder activists? Helen Rosenthal, City Council member, District 6; Chair of the Contracts Committee. Liz Krueger, NY State Senator, 28th District; Sponsor, Fossil Fuel Divestment Act. Bradford Goz, Director of Business Development, Fossil Free Indexes. Scott Zdrazil, Director of Strategy and Corporate Engagement, Office of New York City Comptroller Scott M. Stringer. Shanna Cleveland, Senior Manager Carbon Asset Risk Initiative, Ceres. Geraldine F. Watson, Vice President for Finance and Operations, Rockefeller Brothers Fund. Event is to the general public. Doors open at 6:30 p.m. RSVP’s are not required. $3.00 suggested donation at the doors. CUNY Board of Trustees: Divest from Fossil Fuels Now! Rejecting the bailout of the Cayuga Coal Plant, one of the dirtiest plants in New York, is a critical step in fighting climate change right here in our state. Citizens across the state have submitted thousands of comments ready to be delivered to the Governor and the Public Service Commission (PSC) demanding they reject the bailout of the Cayuga Coal Plant. Get on the bus from NYC to Albany on Monday, August 24th to help make sure the Governor and PSC hear the message. There’ll be a rally, exciting speakers, and an opportunity to bring the comments straight to our decision makers. Bus tickets are available through Sierra Club at the subsidized price of $11.54. If you want to come but this price is prohibitive, please send an email explaining your situation to dan.sherrell@sierraclub.org. You can also offer to donate a ticket for low-income or student participants on the registration page. Beginning in September, there will be many events in the lead up to the Global Climate Talks in Paris in December and beyond building up to a major mobilization in April. Stay tuned for exciting updates. 350’s KEEP IT IN THE GROUND CAMPAIGN LAUNCH! Brooklyn Academy of Music (BAM). Come help kick off the sprint to Paris! Join 350NYC and allies for a day of global action against climate change! 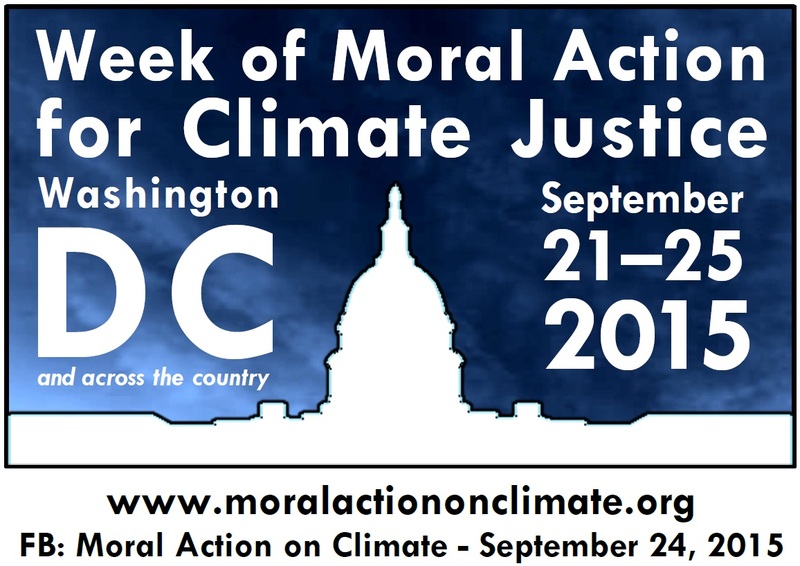 On September 26th, people around the world will carry out direct actions, conduct workshops, and share information and inspiration as part of an international mobilization to keep fossil fuels in the ground and work toward a just and sustainable future. 350NYC is inviting everyone to participate in a day of events to cap off this important week when world leaders will be attending the Sustainable Development Goals meeting in New York, and Pope Francis will be speaking to the U.S. Congress and the United Nations. 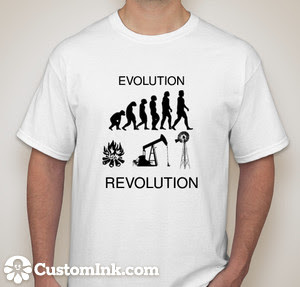 Be part of growing the Climate Movement and demonstrating our resolve to restore environmental sanity to the world. Corporate Accountability International’s petition to keep Big Energy out of the climate talks. Green power purchasing is an essential part of reaching NYC’s goal of 80% reduction of greenhouse gas emissions by 2050. Please go to our Switch to Wind website for full details. Important TIP! Ask about the different rates for a one-year contract vs. a variable rate. 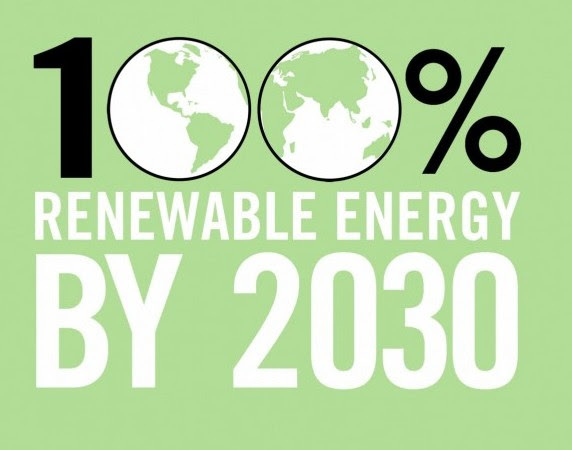 Support the New York State 100% renewables by 2030 initiative. Find how your organization can sign on in support of this goal. The resolution calls upon the US Nuclear Regulatory Commission NOT to re-license Indian Point Nuclear Power Plant. More info here. Assistant Assembly Speaker Felix W. Ortiz (D-Kings) and Senator Liz Krueger (D-New York) have announced the introduction of the Fossil Fuel Divestment Act (A.8011A/S.5873) that would require the State Comptroller to divest the Common Retirement Fund (CRF) from fossil fuel holdings by 2020. Please contact your representatives and ask them to co-sponsor A8011 & S5873: Demand an end to fossil fuel investments! Assembly Switchboard (518 455-4100) and State Senate (518 455-2800). See video messages from Senator Krueger and supporters on the NYS Fossil Fuel Divestment Act. Your online activism makes a difference and helps to build the momentum of this movement. Please sign the following petitions and share with your friends. 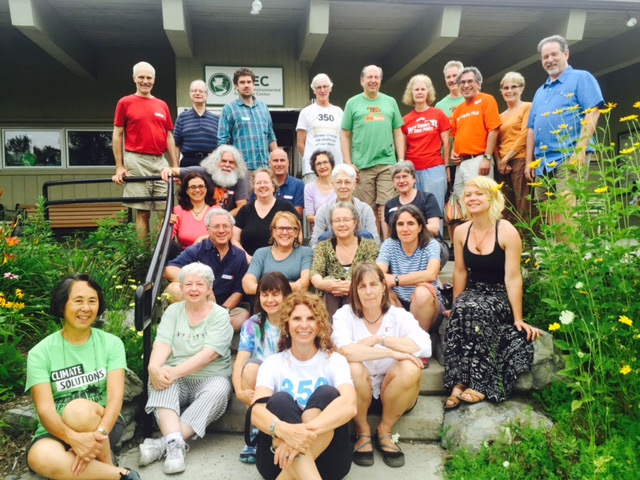 The first Mid-Atlantic Regional Convergence of 350.org affiliates, held at the Pocono Environmental Education Center in Dingman’s Ferry, Pennsylvania on July 17-19, was a huge success. Our delegation of Dee Aherne, Mimi Bluestone (350Brooklyn), Sarah Kolodny, Jennifer Scarlott and Marilyn Vasta were joined by 30 representatives from 12 official 350.org groups from Virginia to upstate New York. David Stember of 350.org, Rachel Schraigis from People’s Climate Arts, and Alex Lotorto, Energy Justice Network, contributed to and inspiring weekend. It was a great opportunity to connect with kindred spirits, share our skills and strategies for the upcoming months of action, and create a stronger network in our region. This was one of multiple North American Convergences 350.org is sponsoring throughout the country. Our movement is growing in depth and numbers! Onward to Paris…..
Tabling in Union Square Members of the 350NYC Divestment Campaign will be tabling in Union Square from 10am to 2pm. We’ll distribute materials and collect signatures for the divestment petition. Volunteers are needed to help and to coordinate. No experience necessary. We’ll meet at the southwest corner of Union Square. Stop by anytime and stay as long as you’d like. Contact Jeremy Sierra at jeremiah.sierra@gmail.com if you’d like to participate.